Putting a personal touch on objects you cherish has become a popular pastime for many people. Product manufacturers have taken note and nowadays offer options for consumers to customise products to meet their particular needs. Customers are happy, and the manufacturers remain competitive. 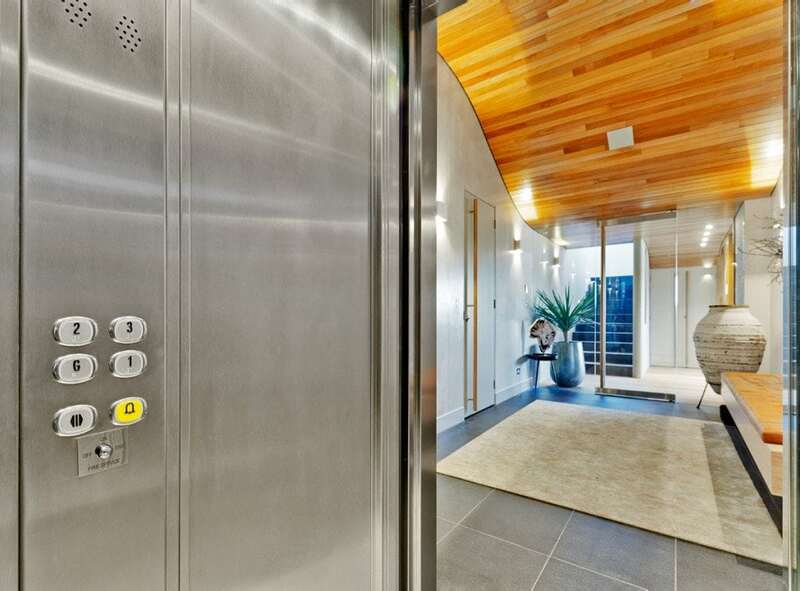 With more and more people opting to include residential elevators in their homes, lift manufacturers are offering a greater range of customisation options. When choosing a colour, you need to consider the interior design and colour palette of your home. We tend to gravitate naturally towards certain colour schemes. Some of us prefer vibrant colour palettes, while others prefer a neutral look with a splash of colour. Whatever your preference may be, choose a colour, pattern or finish for your lift that links back to the décor of your home. Accessories provide a unique style element, as well as fulfilling practical and safety functions. There is a wide variety of handrails, key switches and even phones for residential lifts to choose from. 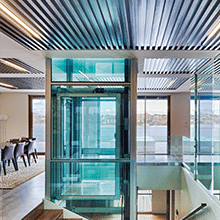 A lift door can be so much more than just a door. 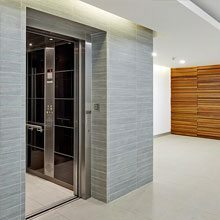 With so many different styles and textures to choose from, your lift door can be a real design focus. You can opt for a minimalist stainless steel door for a simple and modern look, or choose a textured door that works well with other elements in your design scheme. Make an impressive impact by opting for an operating panel that is as attractive as it is functional. 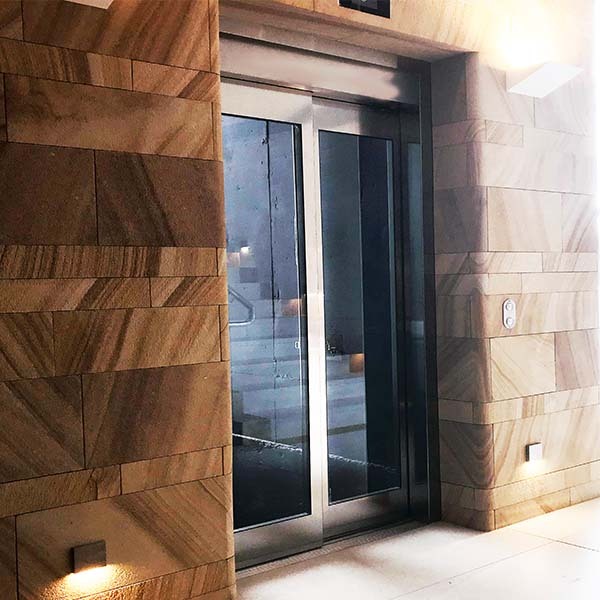 Your residential lift needs to look right at home, so take advantage of the many options for all these design elements to create a look that is cohesive and stylish. Whether you want your home elevator to stand out as a feature or blend in with your decor, we’ve got you covered. You don’t have to choose between functionality and style; you can have both when you install one of our elegant home elevators. Want more info to make an informed design decision? Easy Living Home Elevators has the expertise and experience in the industry to provide you with the right residential lift to take your home to the next level. Contact us today.